“Being Dad” is a Podcast & TV-series, kick-starting a new global narrative around the role of Dads, promoting an equal-partner-strategy for family success. In “Being Dad” we meet and get to know extraordinary fathers who share their perspectives, wisdom and experiences with the world. The aim is to inspire & empower men in this vital role. The result is a positive impact on society by facilitating family success. and follow “Being Dad” on instagram. Are you an inspirational Dad or know of someone who is? Support this global movement by submitting a nomination and make the introduction and you, or the father you know, could be featured in the show. 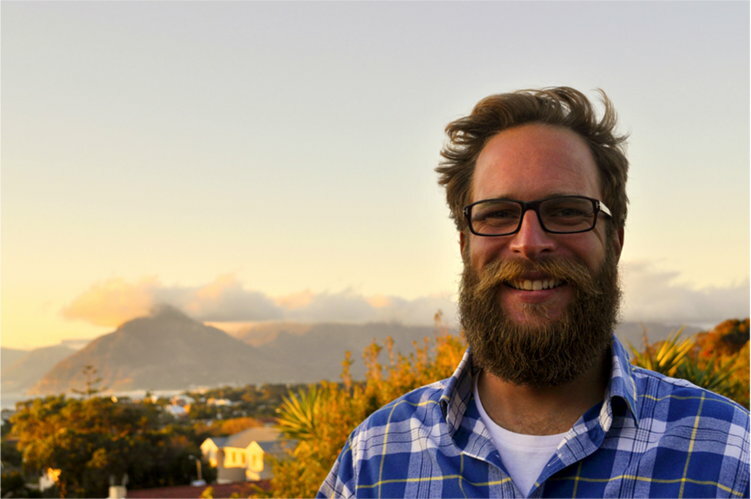 “Being Dad” is hosted and created by Philipp Hartmann who is an entrepreneur, big wave surfer, husband and a Dad to five kids. He became a father of twins & triplets within just 13 months. 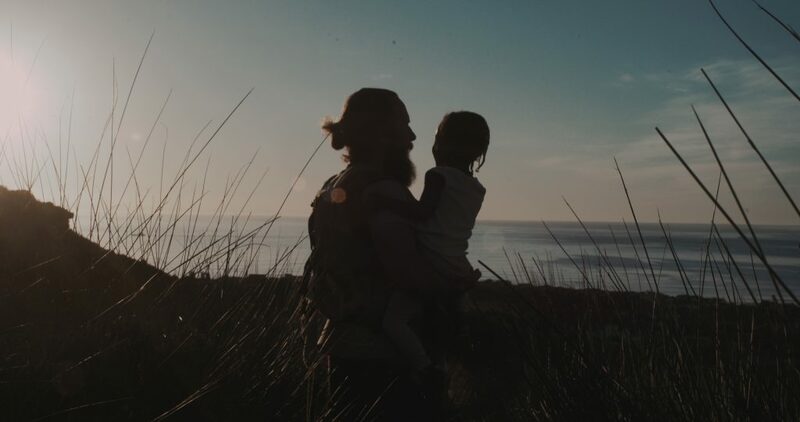 During his journey of becoming a father, Philipp struggled to source inspiring, supportive material; specifically tailored for and aimed at men with children. Other men told him they had encountered the same struggle. Philipp believes the reason for this, is due to the fact that the global narrative around fatherhood is fundamentally flawed. The result causes a magnitude of issues within families around the world often resulting in the perpetuation of gender imbalances. This is how “Dads” was born.